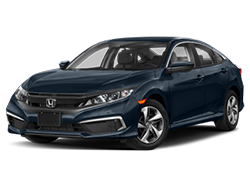 If you’re in the market for a new Honda in Oregon, you’re sure to find what you are looking for at Griffith Honda serving Portland. 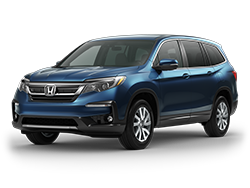 Local shoppers depend on us to provide them with quality, affordable Honda vehicles. 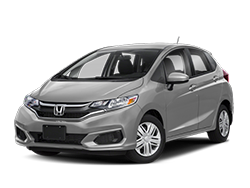 We love nothing more than handing you the keys to your brand new Honda and seeing the smile on your face. 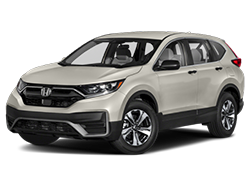 Our leading Honda dealer in Oregon strives to be the best, and offering the full line up of new Honda models is part of that dedication. 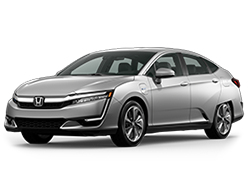 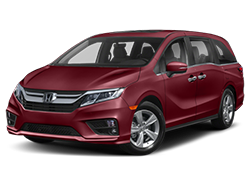 Popular choices such as the Civic, Accord, CR-V and Odyssey are always in stock. 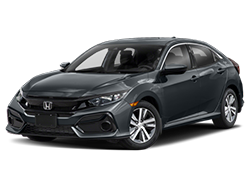 If it’s a more unique Honda you are looking for, we can help with that too! 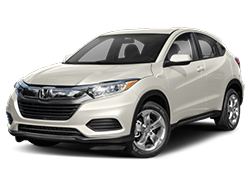 No matter what your new vehicle needs are we are confident that our staff can help you find the right Honda for you. 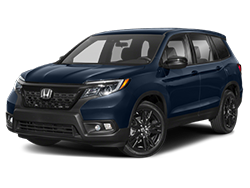 The sales staff at our leading Honda dealer serving Portland is always ready to assist you, every step of the car buying process. 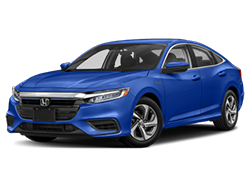 Our goal is to make every customer who steps through the door a lifetime customer by offering the most complete car buying experience around. 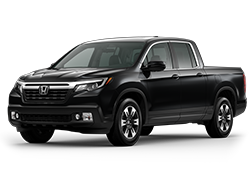 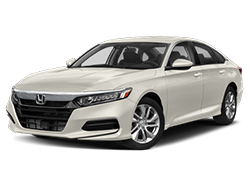 If you are in search of a new Honda vehicle, you’ve come to the right place.